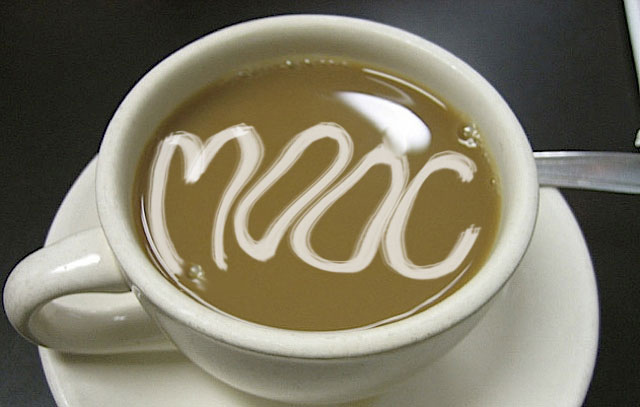 AcademicPub Blog: How do People Study for MOOCs? Research in Practice and Assessments recently put out a study regarding "Learning in the Worldwide Classroom" (available here). The beauty of online courses and MOOCs is their seamless ability to integrate any number of media sources for students to study from. Their own homework, archived class discussions, labs, lecture videos, lecture questions, wikis, and tutorials are all fair game. But when it comes to exams, both midterm and final, one source stood above the rest. The study found that by far and away the materials that the student was most likely to reference in a testing situation was, yes, the textbook. This was true even as the book may have been neglected earlier in the course. The reasoning? When it comes to exam time, according to the study, it's all about "the ease referencing of the book for finding particular help." Digital materials are great (and at AcademicPub we happily provide advanced eBook copies of our course packs, filled with rich media, for that very reason), but time has hardly passed the physical textbook by yet (which is why we also provide perfect bound, printed versions of our course readers as well). The question going forward, to us, is not just how to digitally deliver the best and most varied contents, but also how to deliver the best reference materials, what's really beyond the textbook, if anything, and not just another supplement beside it? Interested in the latest developments in EdTech? Be sure to follow us on your social network of choice, whether that's Twitter, Facebook, Google+ or LinkedIn. And visit us on the web as well!